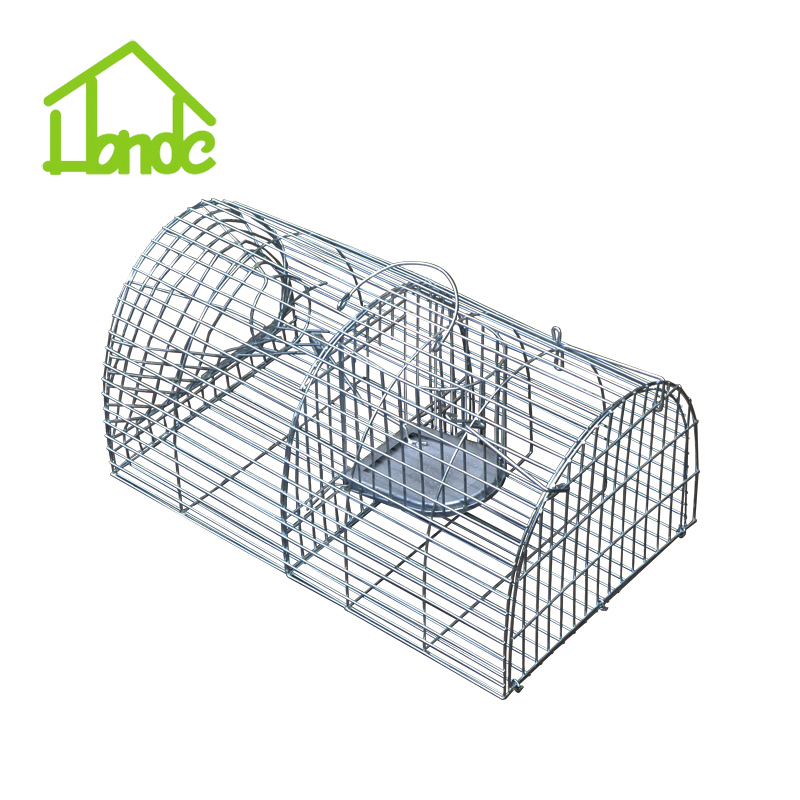 This Humane Cage Trap is primarily made of galvanized wire mesh and with a wooden base. 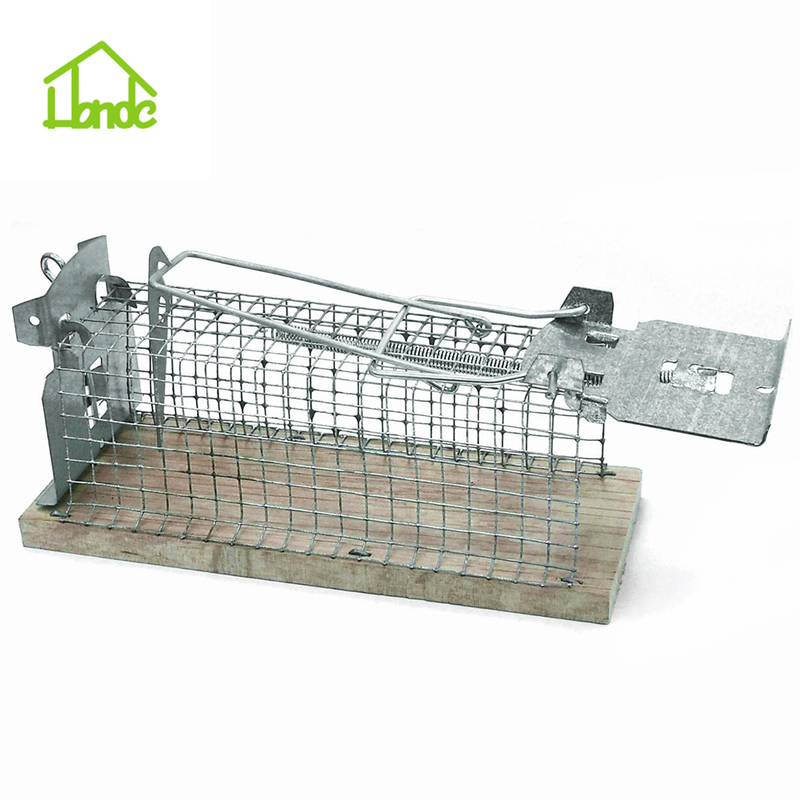 Trapping mice humanely instead of killing them brutally. 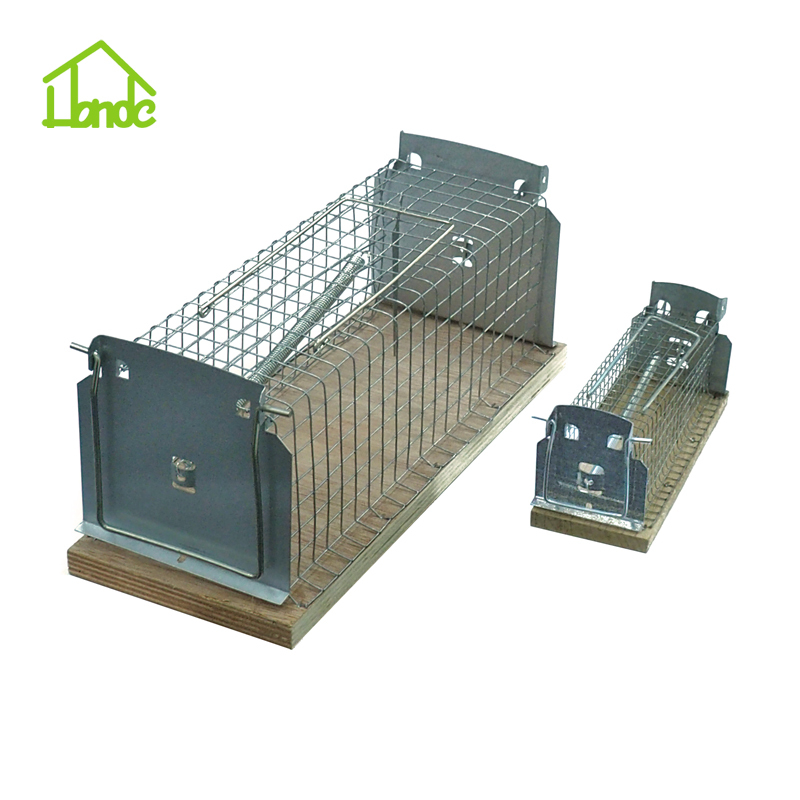 The cage is reusable in different situation. outdoor and Indoor use. 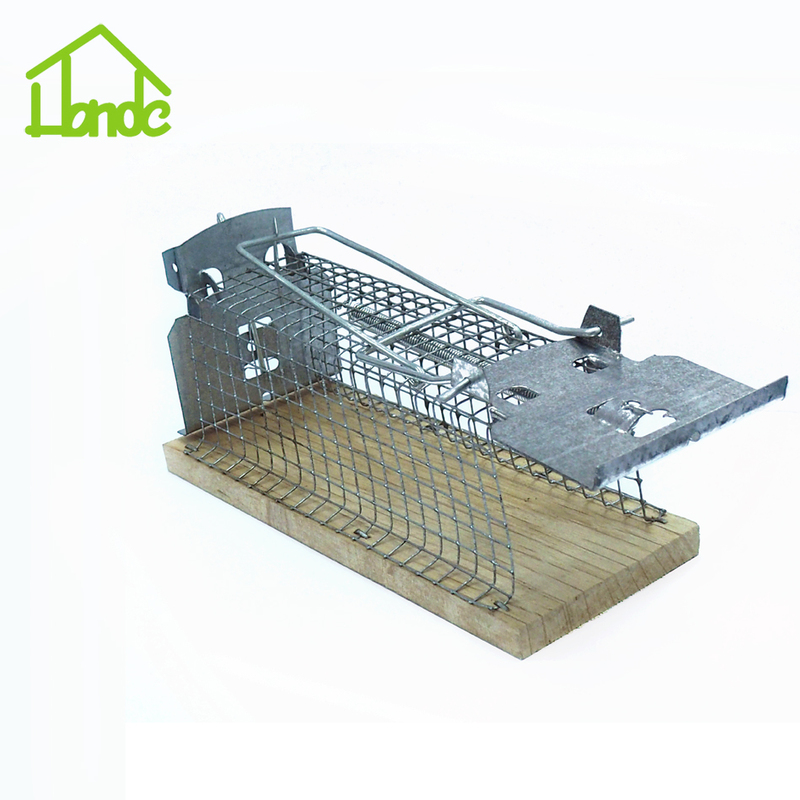 The galvanized wire mesh last a long lifetime. Spring action mechanism. 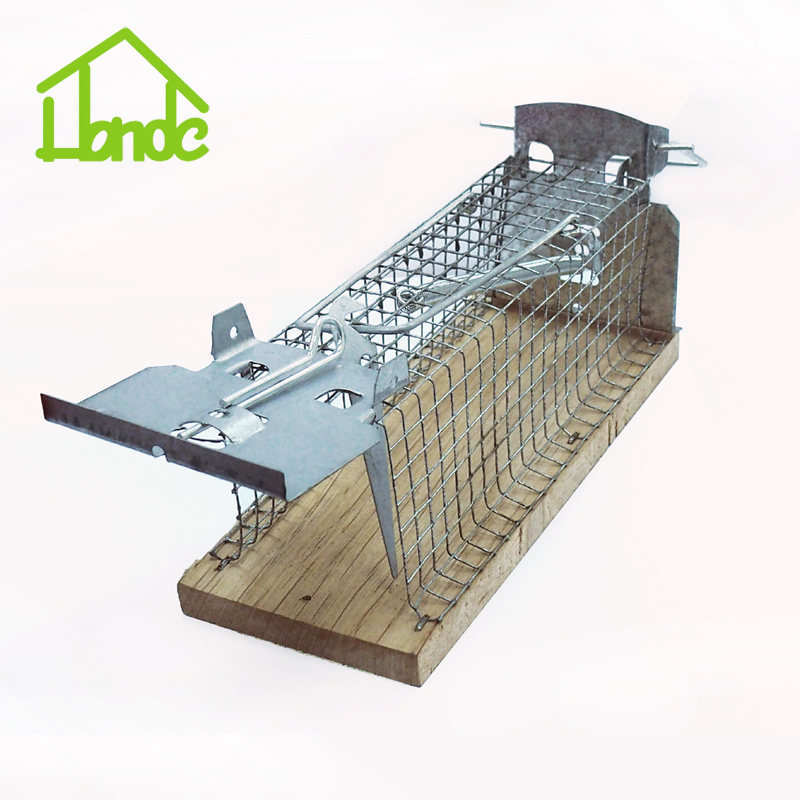 Free sample, please contact us. For further negotiation please contact. we are trying best to offer you. our high-work-effect foreign trade team, you can totally believe our service. every order from our honor. Format of artwork: PDF, AI, CDR. MOQ is 3000 pcs per item, smaller quantity order can negotiate. Poly bag + standard export carton, or as your request. 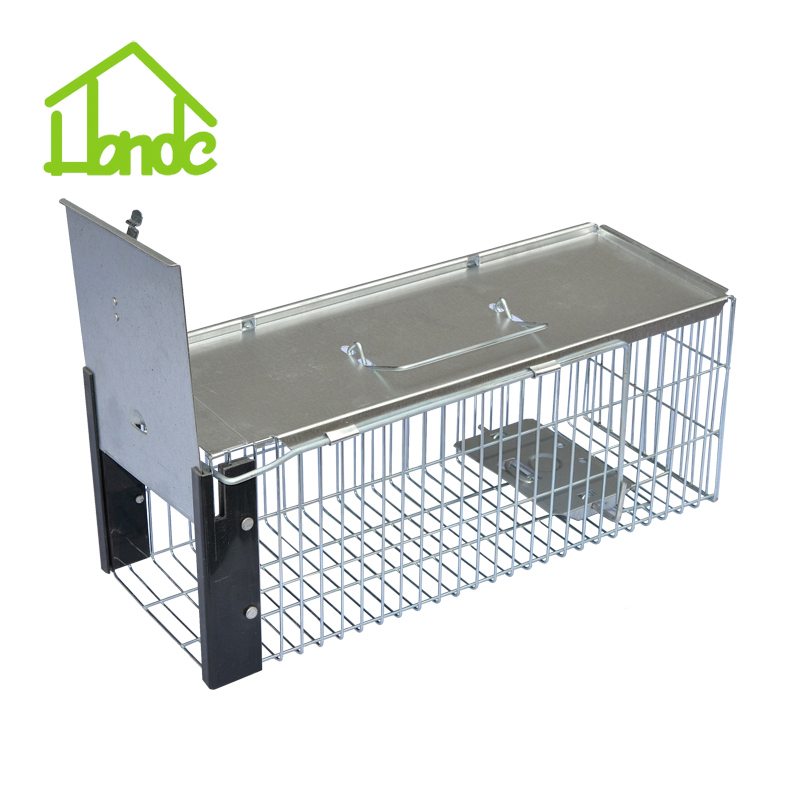 Looking for ideal Humane Cage Traps Manufacturer & supplier ? We have a wide selection at great prices to help you get creative. 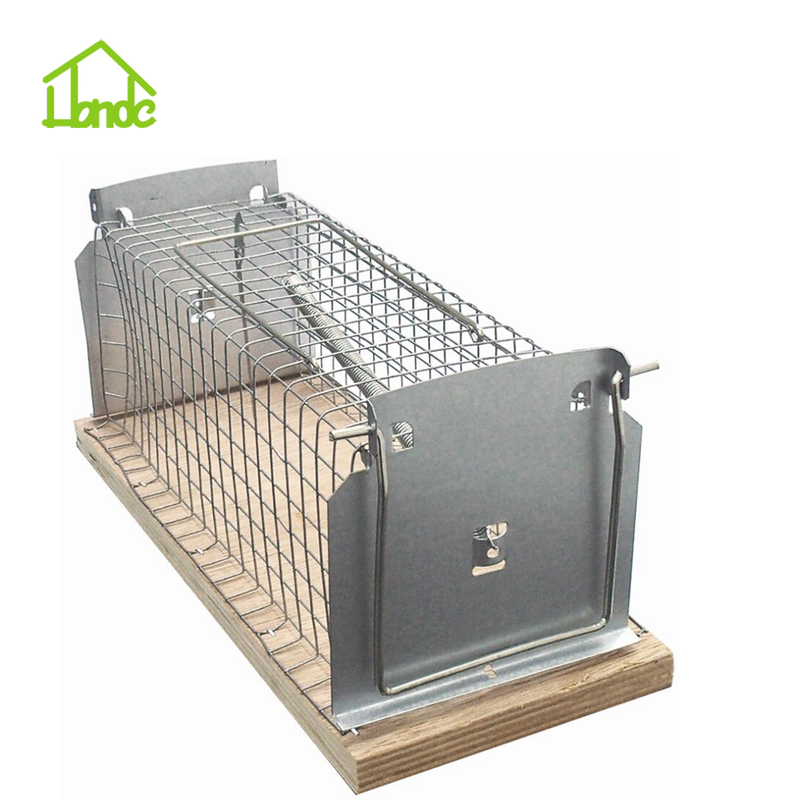 All the Mice Cage Trap are quality guaranteed. 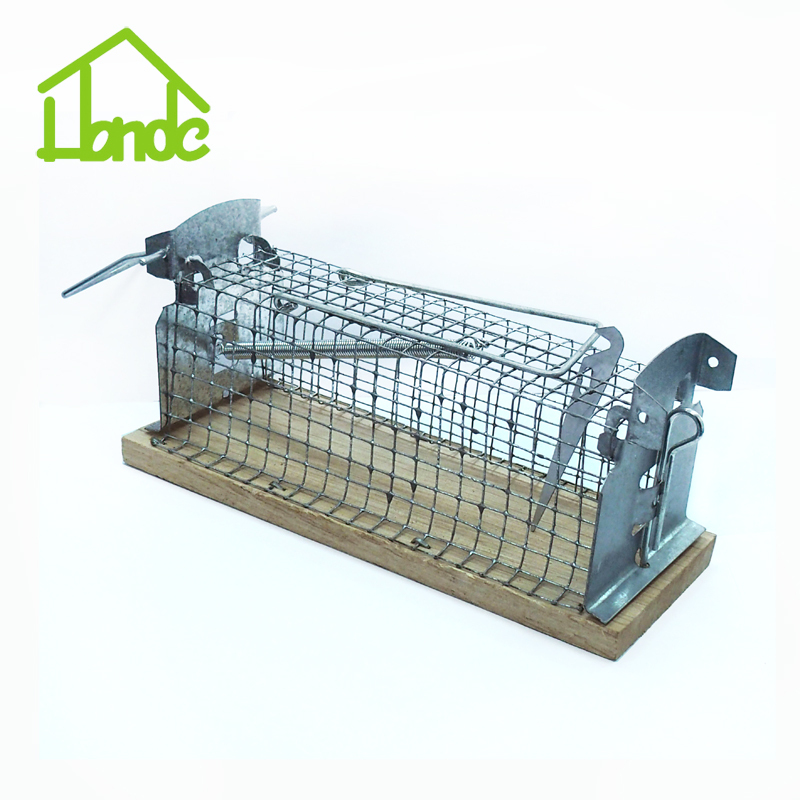 We are China Origin Factory of Rodent Cage Trap. If you have any question, please feel free to contact us.